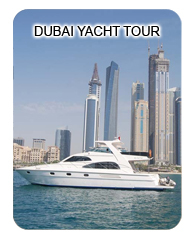 This tour gives you an opportunity to see both the emirates of Sharjah and Ajman. 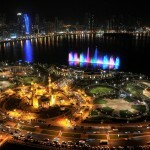 Sharjah – Elected as the Cultural city of the Arab world in 1998 by UNESCO, it is located only 20 km’s away from Dubai. 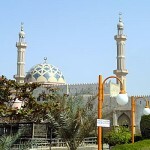 Ajman, located a short distance northeast of Sharjah’s capital city is the smallest of the seven emirates. 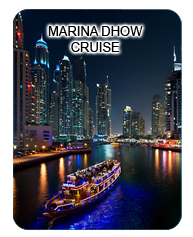 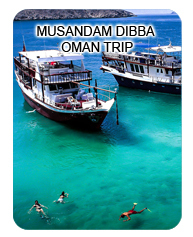 Fishing, both traditional and modern, and dhow building are still important industries. 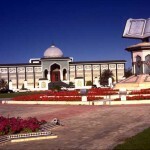 Ajman’s museum, housed in an ancient fort, served as the ruler’s palace.